March is almost over. A couple of weeks more, classes are over and I'm back to a full time office slave again. Work will be lighter (I hope so) but I will sure be missing the little additional income. My not-so-favorite season is approaching and over the next weeks, electricity and water consumption will surely increase. Haha I don't know but I'm one the few who does not favor the summer season. Meanwhile, here are the few beautiful things that made my week. 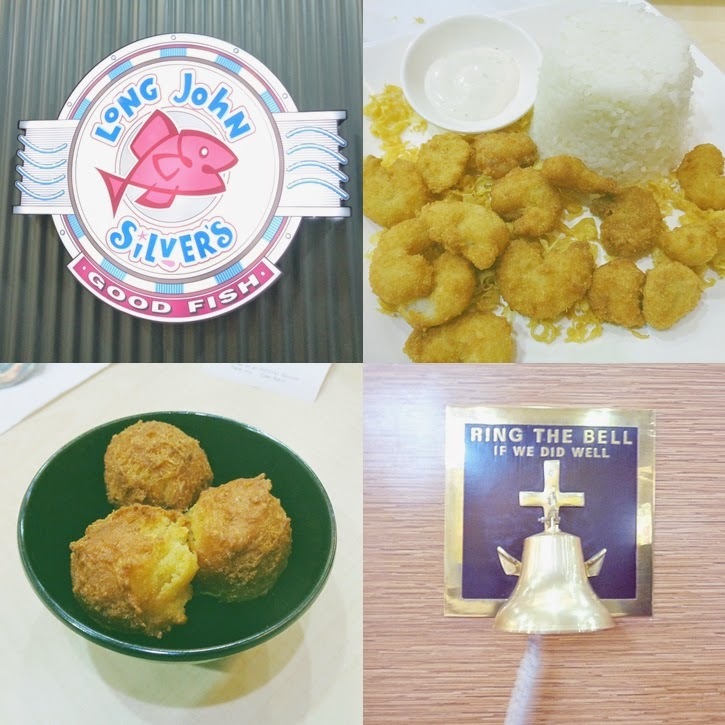 Long John Silvers is here in the Philippines - It's first branch is situated in SM Manila, quite a privilege since the place is a few blocks away from the workplace. If you love fried dishes made of chicken, shrimp, crab meat and fish, this restaurant might be perfect for you. Although I've noticed that not all items in the US menu are available in the Philippines. The baked dishes and sandwiches are not (yet?) available. An average value meal retails for Php 100 to 200. Prices are relatively affordable and best of all, servings are very generous. Cutest postcards from The Netherlands - Thank you Marieken! I believe all your postcards already arrived. You have a very beautiful queen and worry no more, you didn't send me identical postcards. Calendar from Typo - Thanks Jenny for sending this all the way from the land down under. I've been a good colleague - Yes, I'm claiming it. Haha Thank you N for the sweetest treats. This old tree - The old tree has been one of the casualties of a typhoon that hit Manila many years ago. The devastated tree was left untouched even by the Intramuros Administration and the City of Manila. Surprise of surprises, it survived despite being uprooted. It continuously grows its own leaves and (I maybe wrong) increased its size. For me, this should be considered as one attraction in Intramuros... if only the responsible government agencies share my sentiments. 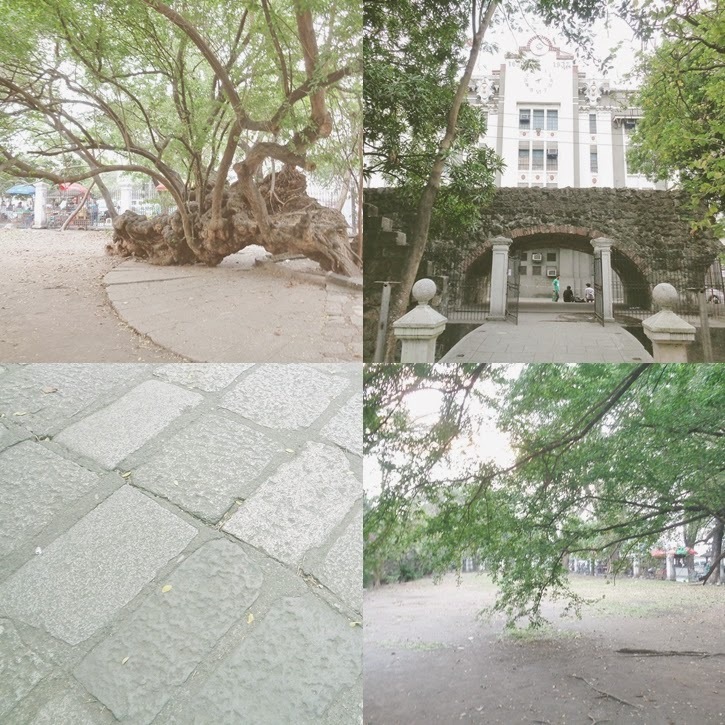 More than a historic site, Intramuros is a beautiful place. Unfortunately, it has been deprived of its much needed attention and preservation. There are open spaces that can be developed and preserved at the same time. Given that Intramuros is near the office of the Bureau of Immigration, tourists are always flocking in the area. I hope someone would revive the old, picture perfect, enchanting and distinct beauty. It's delightful that they left that tree which had such a strong desire to live. Mad respect! Mmmmm, fried fish! I love things fried, and I love fish, we need one of those in my hometown! I'm glad those cards have arrived, time to send some more mail out next week. And after this week (fries, cake, cheese..), I need to do quite the amount of stamp licking! P.S. Nasasayangan din ako sa ganda ng Intramuros, sana more funds para maimprove/rehabilitate ito soon. That's amazing about the tree. Nature always wins, and thank goodness! 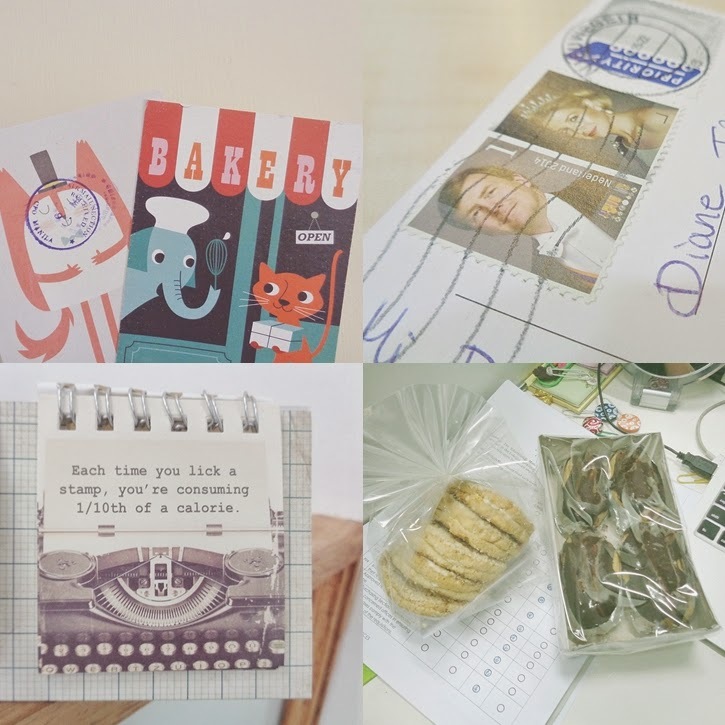 The postcard is so cute :) Have a great week and hope your workload gets lighter!